Ships today if you order in the next 9 hours 29 minutes. 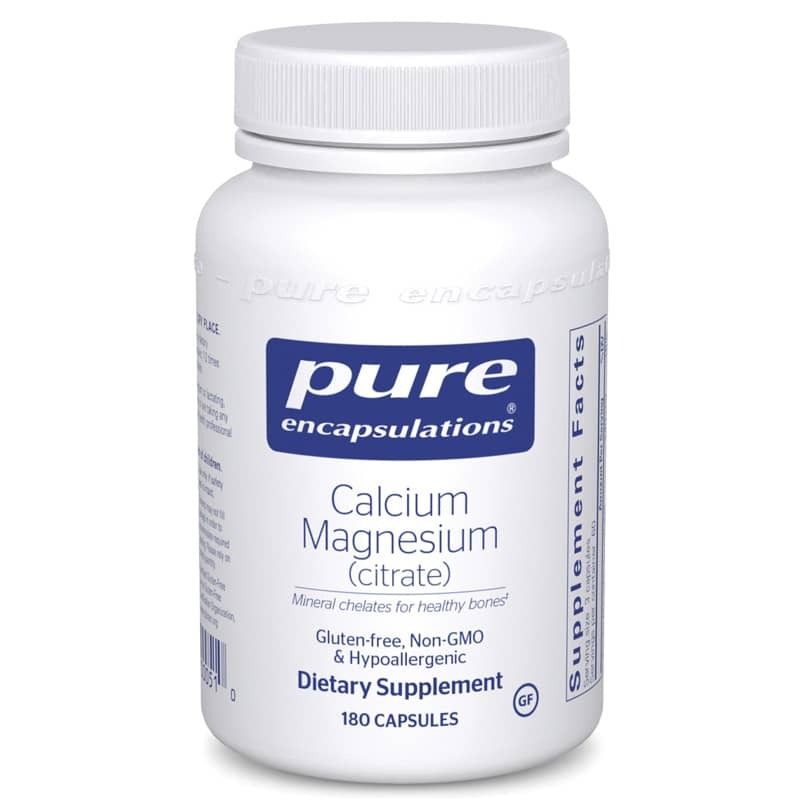 *Magnesium, like calcium, is an essential bone matrix mineral that promotes healthy bone metabolism. Supplementation with calcium and magnesium provides synergistic support for bone health. Magnesium also supports cardiovascular health by helping to maintain healthy levels of cellular and plasma electrolytes, including calcium and potassium. Additionally, calcium and magnesium may help to promote healthy lipid metabolism. Contains NO: gluten, artificial additives, allergens, GMOs, environmental contaminants or added excipients. Hypoallergenic. Adults: As a dietary supplement, take 3 capsules 1 to 2 times daily, with or between meals. As always, I buy your products because they are the highest quality. I count on getting the best possible products. This particular product does not have the amount of calcium that my doctor requires. I will get something different simply because of the calcium content. I was drawn to it because of the magnesium. Magnesium is very important for me to include in my daily supplements.